My songs and pocket charts are a perfect match! 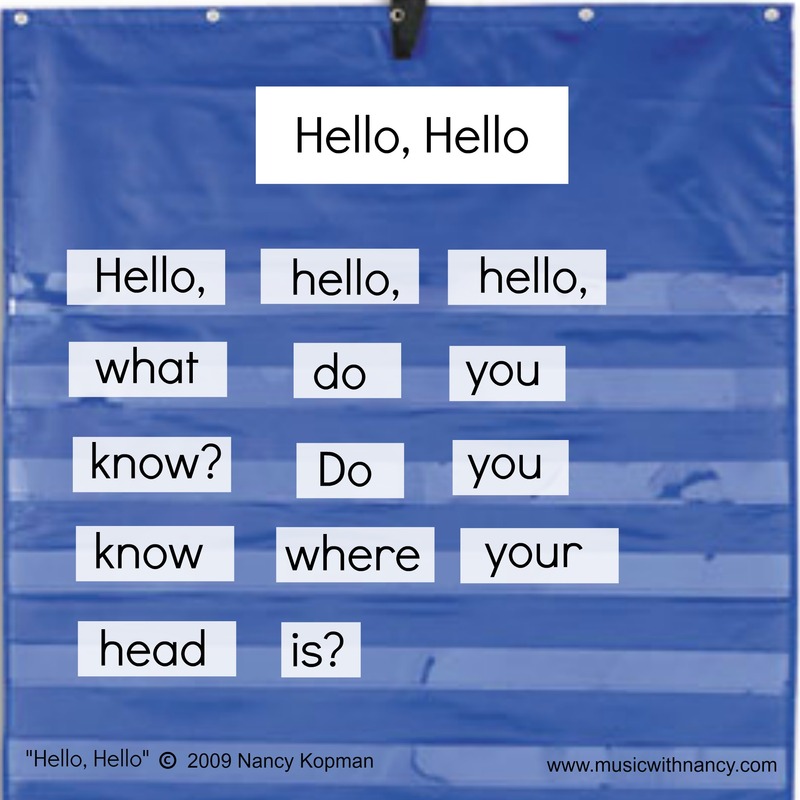 A pocket chart is a piece of fabric that hangs on the classroom wall, designed with multiple long, parallel, horizontal, clear strips of plastic from top to bottom, resembling a piece of lined paper. 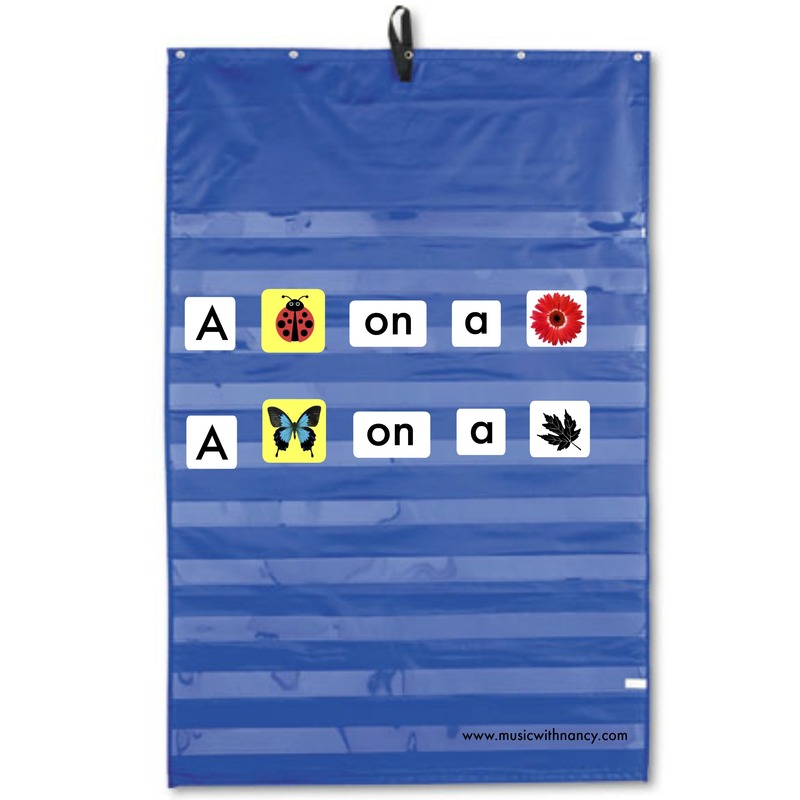 Pocket charts are an excellent tool for daily schedules, teaching letters, words, sentence structure, story writing, patterning, sequencing and high frequency word recognition (among many other concepts). When teaching beginning readers, picture cards can be used to introduce how sentences are constructed. Letters and short, common “sight words” can be added gradually to encourage/enforce sounding out and recognition of high-frequency words (like “is”, “to”, “on”, “the”, etc). It’s a great feeling to point to the words and pictures as a child learns how to read independently. This action reinforces the direction in which language flows (English reads from left to right, but pocket charts can be used for any language!). My songs actually started off as pocket chart poems. In fact, “Planets, Planets”, from my album “I Know I’ll Grow….”, was the first pocket chart poem I wrote, back in the days when I was a brand-new Kindergarten teacher. You don’t have to make cards for a whole song–just use a segment! You don’t have to print out a whole song for your students to benefit from the magic of using music as a tool to teach. Use segments that are easy to recognize. A chorus is always a good place to start–or any part of the song where there is repetition/predictability. 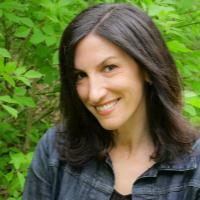 When children are already familiar with a song’s structure, it will help them decode the segment. 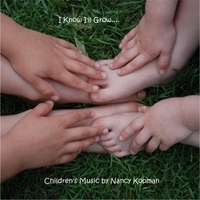 Right after my “Hello, Hello” song on my album “I Know I’ll Grow….”, there is a song called “I Wrote This Song”. 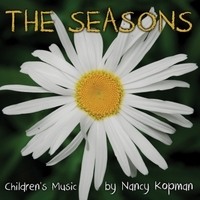 This song was specifically designed to introduce the concept of initial consonant sounds. It also demonstrates how easily different consonants can fit into repeating vowel patterns to make different “words”. To ensure deeper comprehension, provide color-coded letters (a blue card with a “b” on it, a red card with an “r” on it, etc.) for your students to insert into the pocket before “ah” and “ee”. 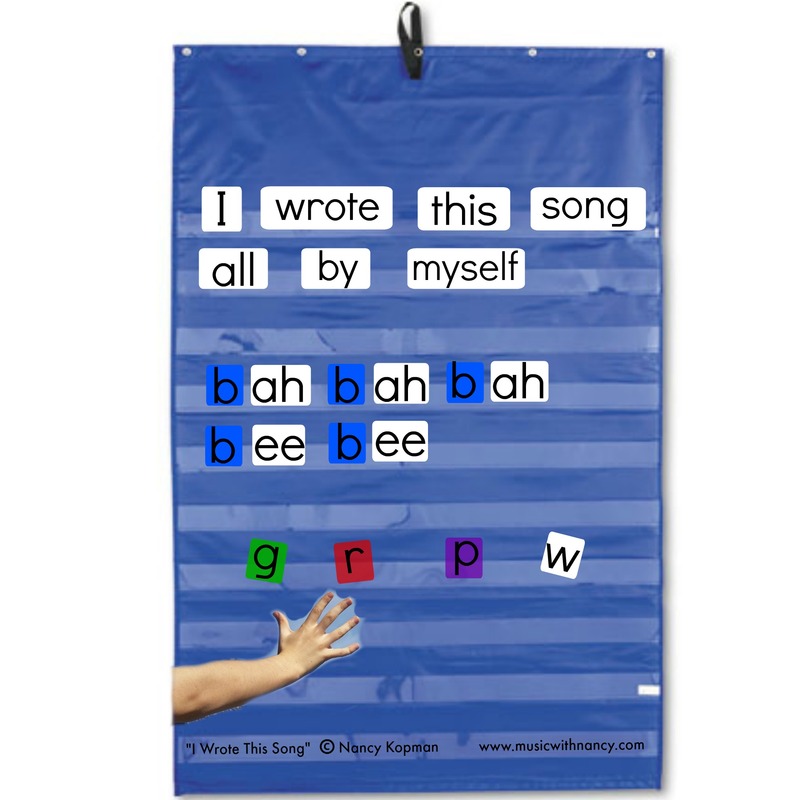 Pocket charts are also a great way for teachers to remind themselves of the lyrics to songs! –Having trouble remembering lyrics to songs? No problem. Pop the lyrics into the pocket chart and if you forget a lyric, ask your students where you can find the word you forgot. Not only are you helping them with their word recognition/recall, you’re building their confidence, “helping the teacher remember”. 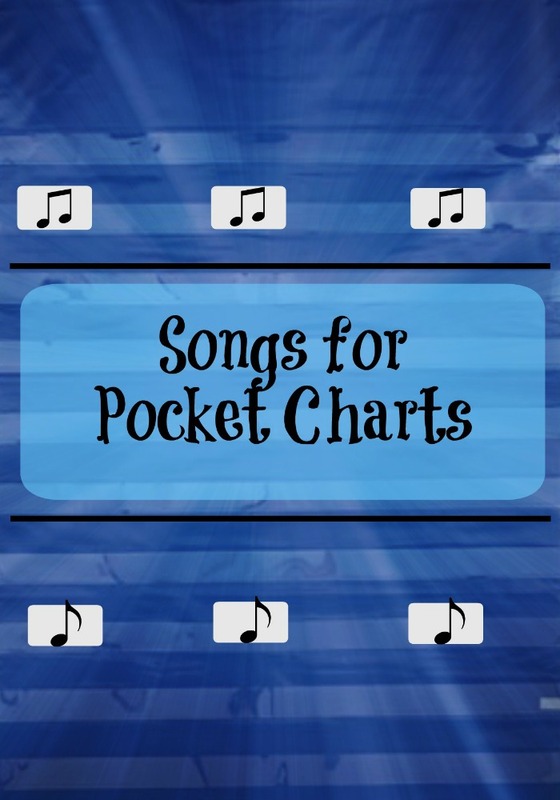 The pocket chart is also the perfect place to introduce my calendar songs that teach the days of the week, months of the year and the weather! 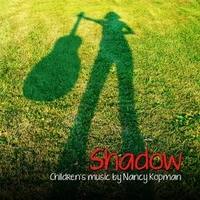 CLICK HERE TO BROWSE ALL OF NANCY’S SONGS for your next pocket chart project! The USA Song: Learn and Memorize all 50 States! 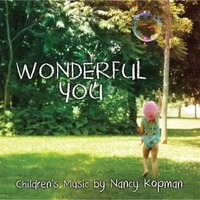 Instant Early Learning Music: FOLLOW NANCY! The Canada Crew: Something To Sing (and Learn) About! 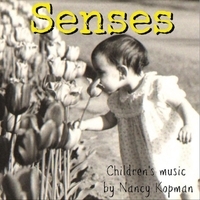 Baby Songs: Exercise, Interaction and Body Awareness! 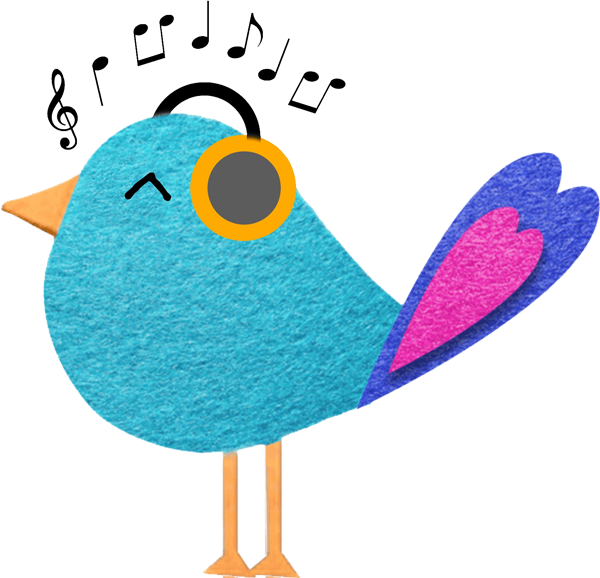 A Number Song That Teaches Counting, Number Identification and Subitizing–You Can Count On It!